Valentine's Day is the best time to send Valentine gifts to London. 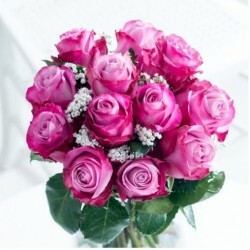 Express your admiration to someone you love and amaze your darling love with something unique and enticing and book a splendid Valentine flower bouquet online. 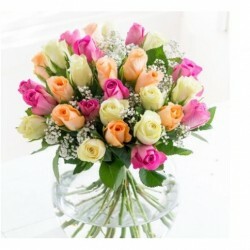 Get garden fresh flowers delivered to your love living miles away in London right away! Gifts are always a good idea to give on a special occasion like Valentine's Day. 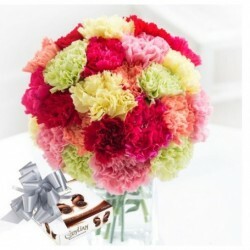 Be it flowers, cakes or combos, they make for a lovely gift idea to deliver Valentine gifts to London. 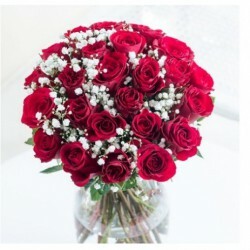 If you wish to send Valentine flowers in London, then just book our valentine floral beauties for your loved ones in London and express your love to them in a most amazing way. No celebration is complete without a fresh bunch of red roses. Is that what you think? Not anymore! No doubt, roses are the most common gifts one could think of. 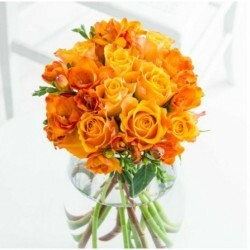 Believe us, we have plenty of floral gifts and gifting ideas for you other than roses to consider and place orders for. 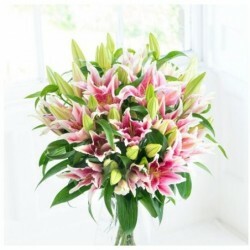 Send Valentine flowers to London with MyFlowerTree for a swift flower delivery in and across the city. 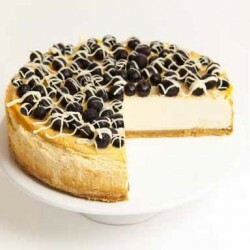 Apart from flowers, we have cakes as well. 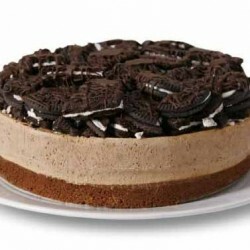 Opt for our Valentine Cakes delivery to London and let them indulge in sweetness. 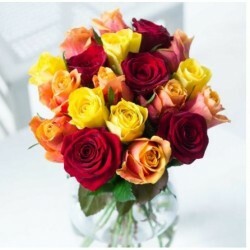 Roses Being the best and most wonderful floral gift, roses are an epitome of love and affection. 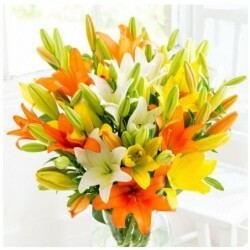 Lilies We have a gamut of Asiatic lilies available in White, Yellow, Pink and other vibrant colors. 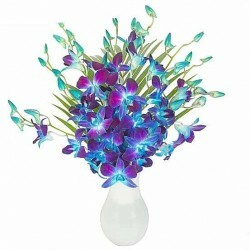 Orchids Being the largest in the flowering plants, Orchids are the most sought-after gift of freshness making it an ideal gift for Valentine's Day. Tulips Stand out of the crowd by sending these bright and showy colors of Tulips. 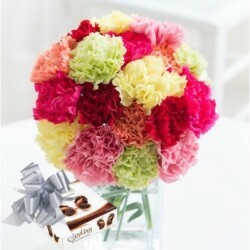 Carnations Express love, distinction and fascination with our carnations and make your dear ones smile a little wider. Gerberas Belonging to the daisy family, Gerberas are a perfect way to brighten any celebration. 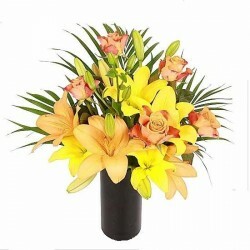 Mixed Flowers Pick distinct varieties of our flowers and combine them in a single bouquet to make it more vibrant and appealing. 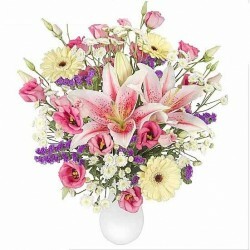 Serenade Flowers When you feel that a single day isn't enough, then Serenade flowers are your go-to-gift. 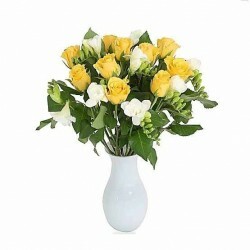 Our London florists are capable enough to deliver your every surprise to your special one's doorstep in a timely manner and without any troubles. 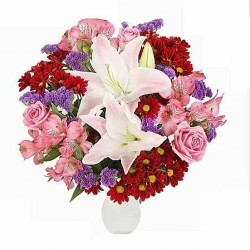 So just opt for our online flower delivery in London for Valentine's Day and give a sparkling surprise to your darling love. Reliable and Secure Payments Methods with NO Compromise on Quality, Ever! 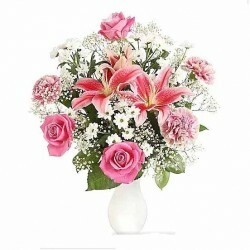 MyFlowerTree serves you with a gamut of options to choose from and order for superior Valentine gifts delivery in USA, London or any other place with our Free shipping and hassle-free delivery. 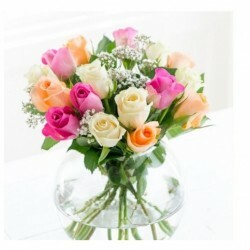 Whether you are in Central London, East London, West London, North London, North West London, you can rely on us entirely on Valentine gifts London delivery. Shop for our Valentine floral beauties and send them to your precious ones on Valentine's Day or any other special day of the Valentine week. We have a gamut of payment methods for your convenience viz. Visa Electron, Maestro, MasterCard, American Express, Paypal, among many others. So whether you are looking to pay online through Debit card, Credit card or Net banking, you can choose any one of them and experience an extremely safe and secure payment system. We send smiles with our top-notch service deliverance.